I did a little experimenting in my kitchen yesterday, and I may have stumbled upon my new favorite go-to. 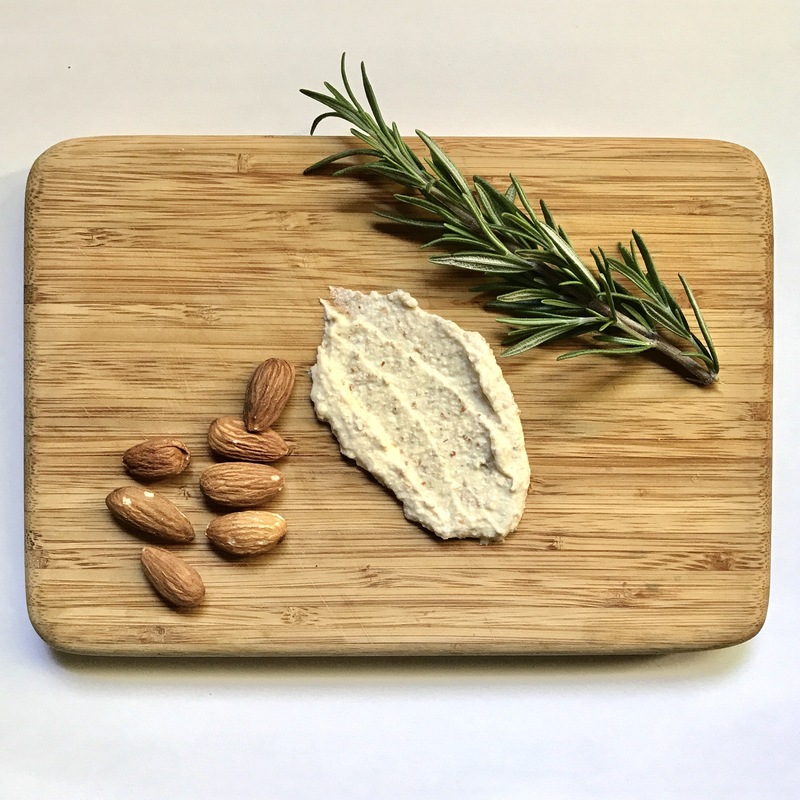 This vegan cheese spread is super fresh, zesty, and ready for anything! 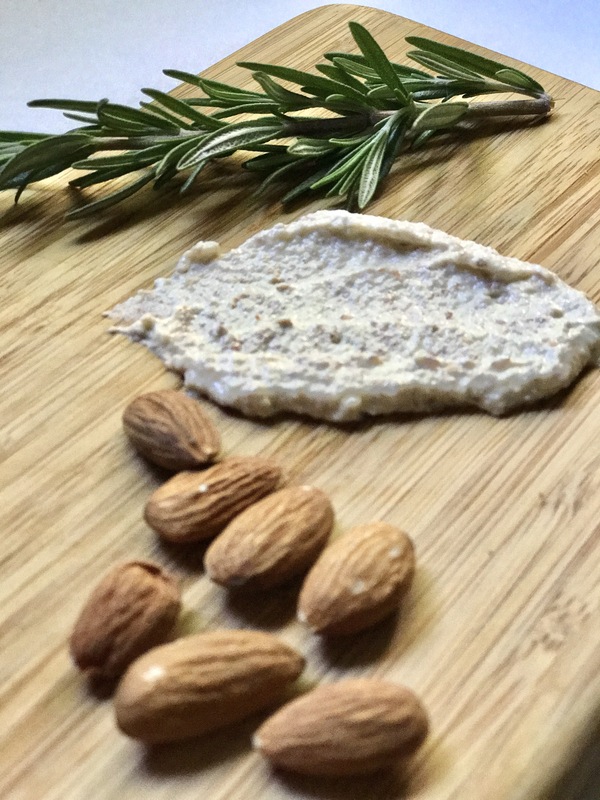 It has the tangy flavors of a feta with a smooth, creamy texture (perfect for spreading on your favorite snack). …and right off the spoon?! I guess what I’m trying to say is, this recipe is so easy and so delicious that you’ll be using it nonstop. It makes a pretty decent amount of spread that should last you a week of snacking. Just throw all your ingredients into a blender/food processer and blend until smooth (you may need to add just a touch more water depending if any almonds are having a tough time breaking down). That’s it, friends. 7 ingredients and you’ve got a week’s worth of vegan cheese heaven. I love recipes that taste more complex and expensive than they are. This one has an elevated taste without making your bank account cry, because let’s be honest, those teeny tiny containers of “vegan cheese spread” for $12+ are just nuts (pun intended). If you give this one a try, leave a comment below and let me know how you used it! Feel free to experiment with spices and herbs — it went great with the rosemary pizza!